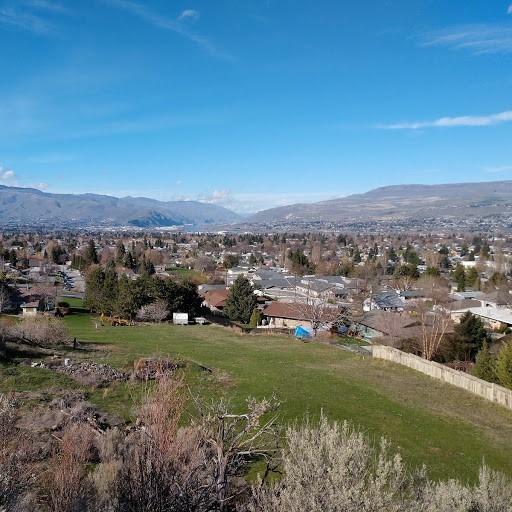 Beautiful home site in the foothills just off Red Apple Road and South Hills Drive in Wenatchee. Plenty of room to enjoy your privacy and views from this 3 acre parcel. Access and easement need to be finalized.